A timeless model that never looses its ability. The CBR can do it all. This bike comes fully HPI clear and with just 4 owners since its import in 2004. A 1998 model and in near standard trim through out. 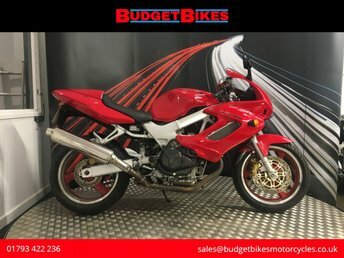 Budget Bikes are pleased to offer for sale this Honda VTR1000 that is HPI clear and documented for its next owner. 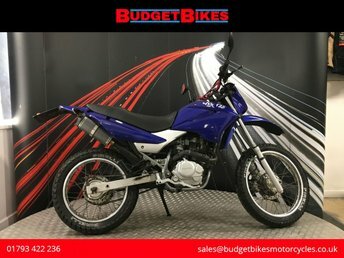 Budget Bikes are pleased to offer for sale this Honda XR125 that is HPI clear and documented for its next owner. The bike comes with 2 keys. 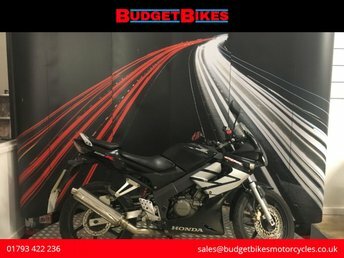 PLEASE NOTE : The mileage on this bike shows 20,208 miles however we believe this to be an incorrect mileage based on the MOT history, we are unsure of the true mileage. 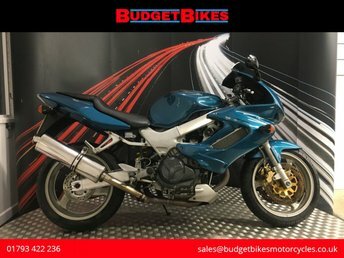 Budget Bikes are pleased to offer for sale this Honda VTR1000 that is HPI clear and documented for its next owner. The bike comes with its owners manual, service receipts, previous MOT's 2 keys and a service book comprising of 5 stamps. 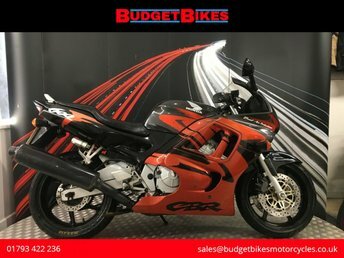 Budget Bikes are pleased to offer for sale this Honda VFR750 that's in a nice condition and is HPI clear and documented for its next owner. A lot of bike for the money! 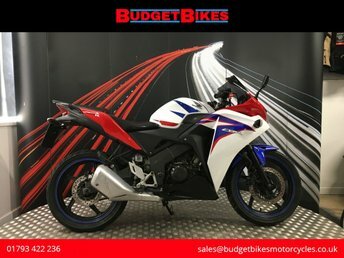 Budget Bikes are pleased to offer for sale this Honda CBF250 that is HPI clear and documented for its next owner. This 1 owner bike comes with service history comprising of 9 stamps and also comes with its owners manual and 2 keys. This is a lot of bike for the money and it's hard to come by a bike that has had just 1 owner! 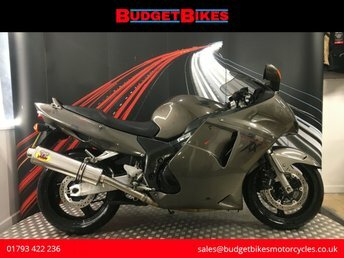 Budget Bikes are pleased to offer for sale this Honda CBR1100XX Blackbird that is HPI clear and documented for its next owner. The bike has had just 2 owners and comes with Venom end cans. The bike has some receipts and MOT history. 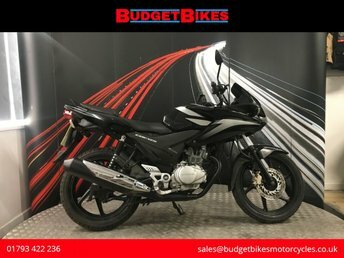 Discover the superb range of used Honda motorbikes for sale in Swindon today. A leading manufacturer of motorcycles since 1947, the Japanese firm produces a comprehensive range of bikes, including 125 and street models, through to touring, adventure and supersport versions. 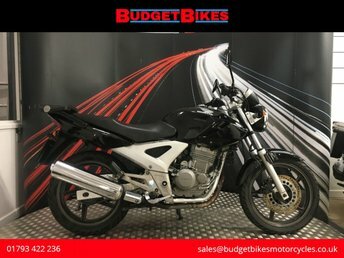 Here at Budget Bikes Ltd you'll find a great choice of quality used motorcycles, all competitively priced to suit a range of budgets. If you're in the market for your very first sports bike, such as the Honda CBR125R, or you're ready for the pulse-quickening power of the CBR1000RR Fireblade, we'll help you find the ideal motorcycle to suit your needs. Be sure to contact a member of our friendly team to find out more about the latest range of used Honda motorbikes for sale in Swindon.